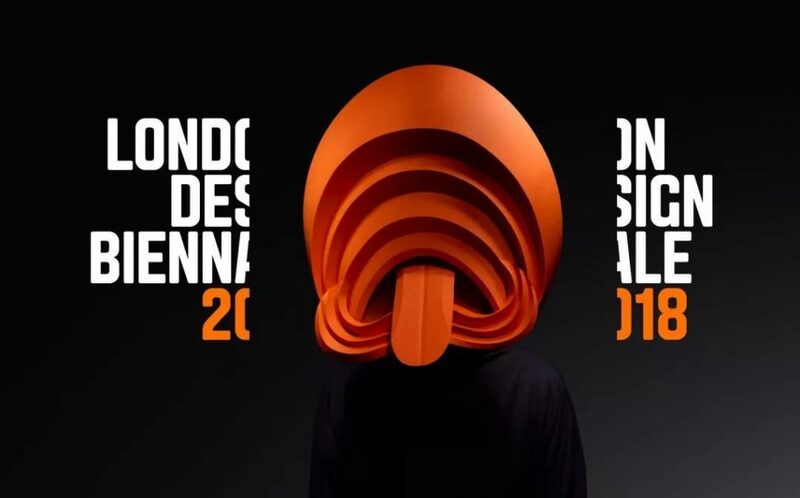 The 23rd London Design Bieannle was held at Somerset House from September 4 to 23. The theme is “Emotional States”. 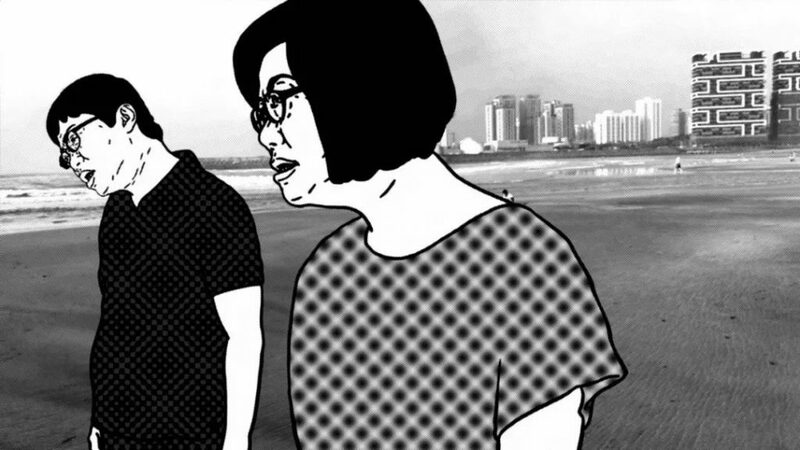 Artist Hsu-Che Yu participates the Bieannle with his Animation Video Installation”Lacuna” and won the Top 10 installations. 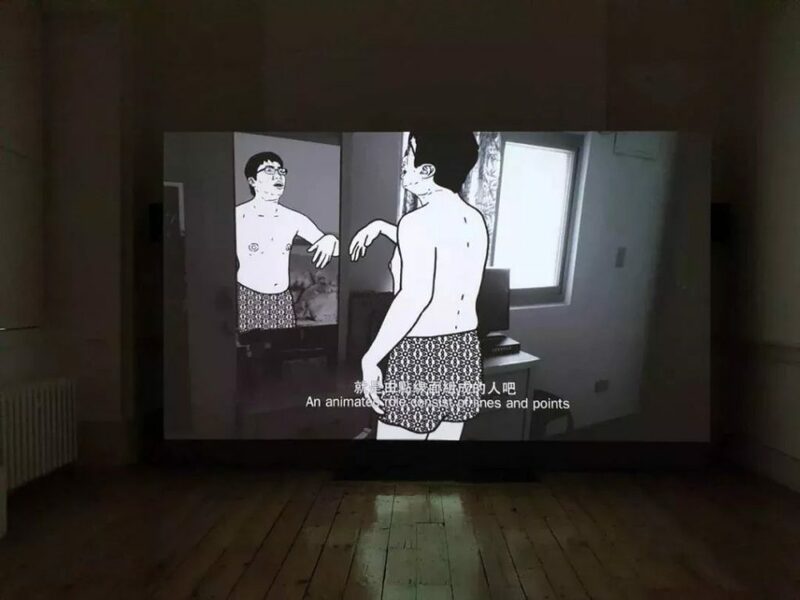 Artist Hsu-Che Yu participates the London Design Bieannle 2018 with his work “Lacuna”, This video is about his brother’s family memories in the form of animation, and extend from these memories to two criminal cases that took place in the surrounding area: one teenager was murdered, which happened at an Internet café where brother often used to go to in his adolescent years, and this event was made into an illustration on the news. Someone witnessed a dog wandering on the street, with a female’s head too rotten to be identified in its mouth. A police imagined and portrayed the female’s face before her death according to the shape of the skull. he visited the police who produced the head profile of the female, as well as the storyboard director who made the news animation. By exploring their graphic techniques, attempt to construct the images of his brother’s memories. Hsu Che-Yu is acurrently outstangding young artist in Taiwan. He won the highest award –14th TaishinArts Awards inTaiwan’s art world in 2016; he also won the 2011 Kaohsiung Fine Arts Award and 2011 The Gold Medal of New Media Art. 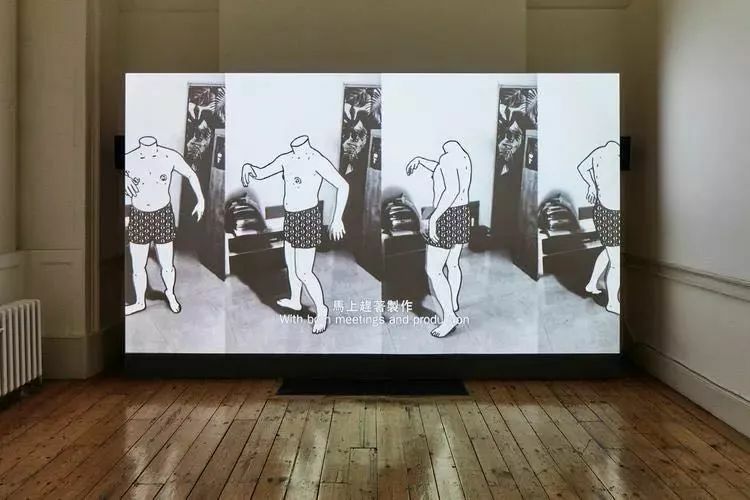 Recent Exhibition: Microphone Test, Taipei Fine Arts Museum, Taipei, Taiwan ( solo exhibition, 2015) ; The Nameless Man, Kuandu Museum of Fine Arts, Taipei, Taiwan ( solo exhibition, 2012) ; The Nameless Man, Digital Art Center, Taipei, Taiwan ( solo exhibition, 2011) ; Public Spirit, Center for Contemporary Art Ujazdowski Castle, Warsaw, Poland (group exhibition, 2016) ; Time Test: International Video Art Research Exhibition, CAFA Art Museum, Beijing, China ( group exhibition, 2016/2015) ; CAFAM • Future, K11 Art Foundation, Hong Kong, China ( group exhibition, 2015) ; in To Asia: Time-based Art Festival 2013 – Micro Cities, The Queens Museum of Art, New York, America ( group exhibition, 2013) ; Shanghai Biennale: Zhongshan Park Project, Power Station of Art, Shanghai, China (group exhibition, 2012) ; Taiwan Biennial, National Taiwan Museum, Taichung, Taiwan ( group exhibition,2012) etc. His works were collected by National Taiwan Museum, Kaohsiung Museum and other Museums, institutions, Private collectors.